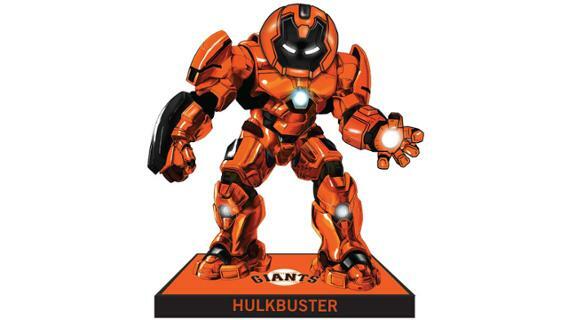 The Giants are proud to invite you to the second installment of our MARVEL Night series! Your Special Event ticket purchase includes a ticket to the Thursday evening game, as well as a limited edition Giants themed Baby Groot Bobblehead! Be sure to come out dressed as your favorite superhero on what is to be a truly marvelous night!